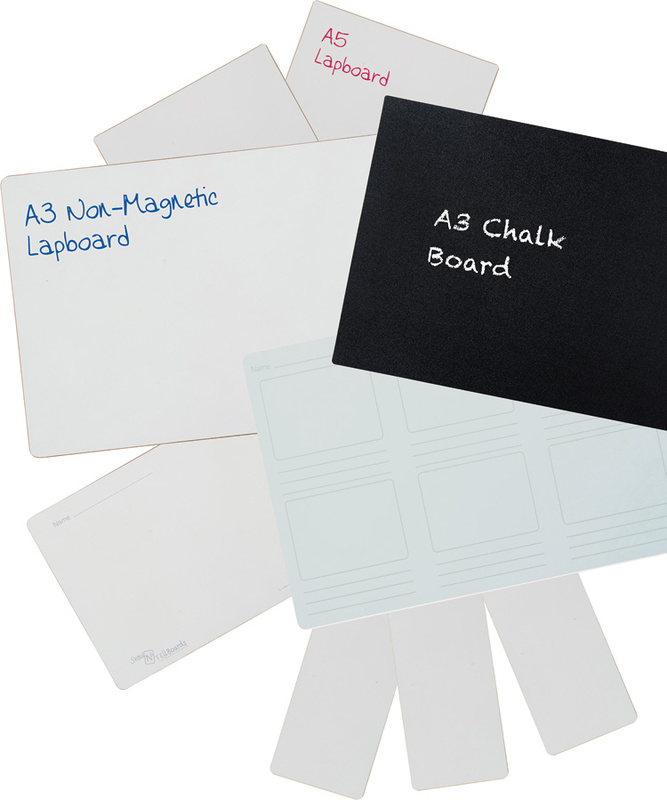 The A3 sized lapboards are flexible and durable and are ideal for use in schools. Lapboards are a great tool which aid students in active learning and help to boost the amount of students actively engaged in lessons. 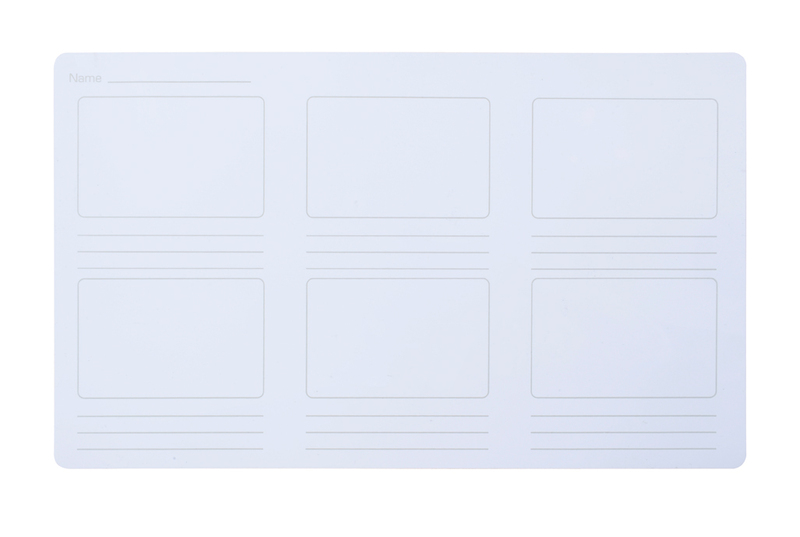 Slim-line design of these lapboards are compact, easy to store, and allow teachers to easily move lessons outside if desired. Lapboards are manufactured from lightweight 500 microns plastic and are suitably sized for students to work on the move. Designs are printed in light grey so do not detract from pupils work. 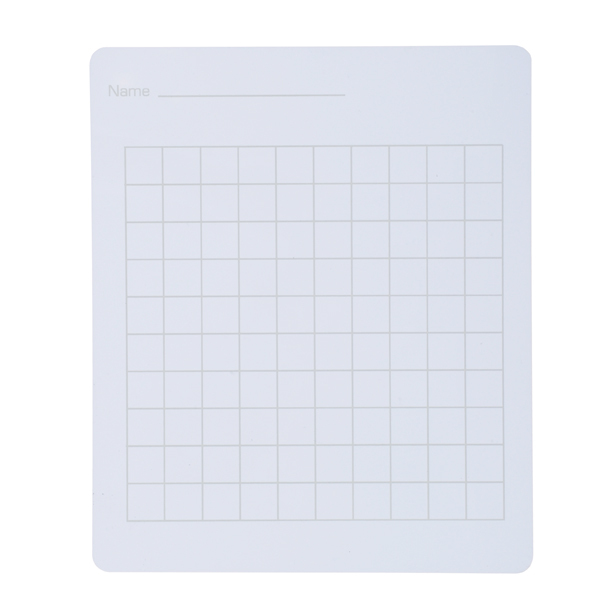 Choose from 4 non-magnetic writing surfaces - plain, story board, squares or lines. 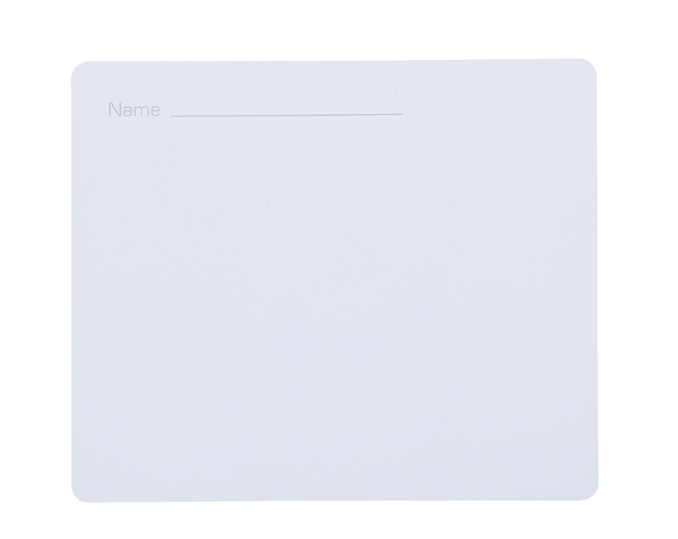 Manufactured with child-friendly rounded corners for increased safety, these lapboards are suitable for use by students of all ages. Using lapboards in classrooms helps to reduce paper wastage in schools as they can be used time and time again and provide an interactive and alternative to standard pen and paper. The dry wipe surface allows work to be rubbed off and corrected easily so students are more willing to answer questions and put forward their ideas amongst peers, without the fear of getting an answer wrong. This makes them perfect for less confident students to engage in classroom activities and boosts confidence in their work. A3 pack sizes come in a choice of 10 or 30 lapboards. Teachers can use lapboards visually to assess understanding of topics in a quick and effective way without having to mark multiple pieces of paper.